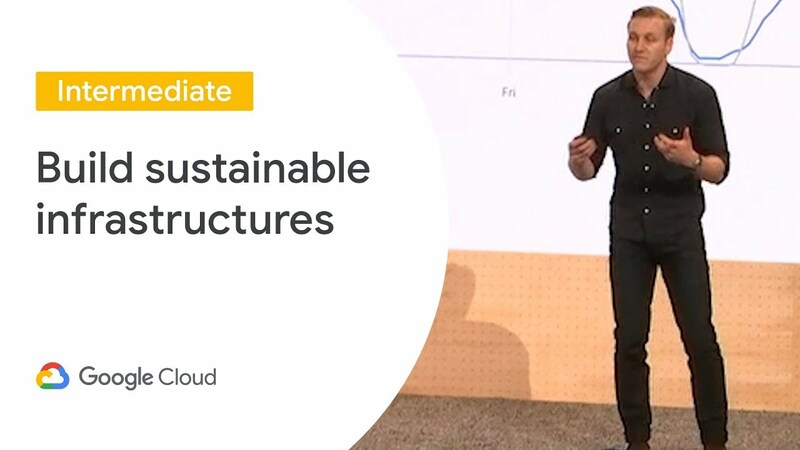 “Sustainability: Beyond Political Categorization” by Peter Joseph. This presentation addresses the problem of communication, categorical associations, the rise of anti-intellectualism and other issues related to discussions surrounding social progress. It works to address the tendency to view all ideas as ideologies, as if the foundation of scientific development and epistemology is arbitrarily subjective. 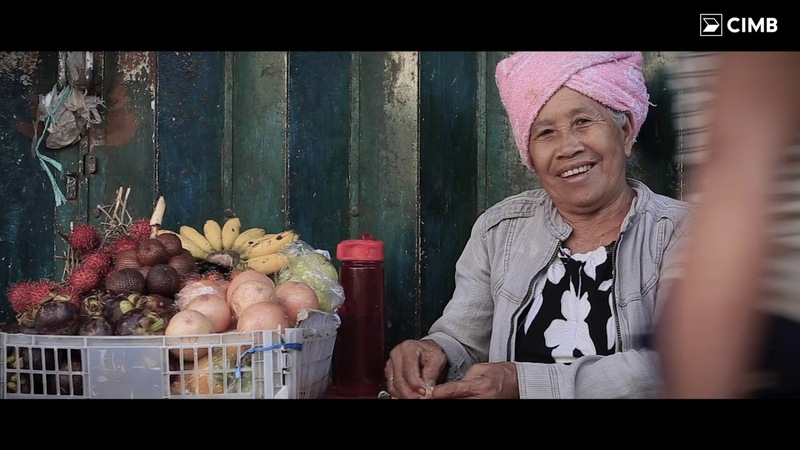 The talk further expands upon the fundamentally unsustainable nature of the current economic paradigm, including its incentive structure of competition and how the consumer-based economic basis can and will only lead to ecological destruction, no matter what the people intend. If the structure remains in place, the trajectory is definitively set, as argued. 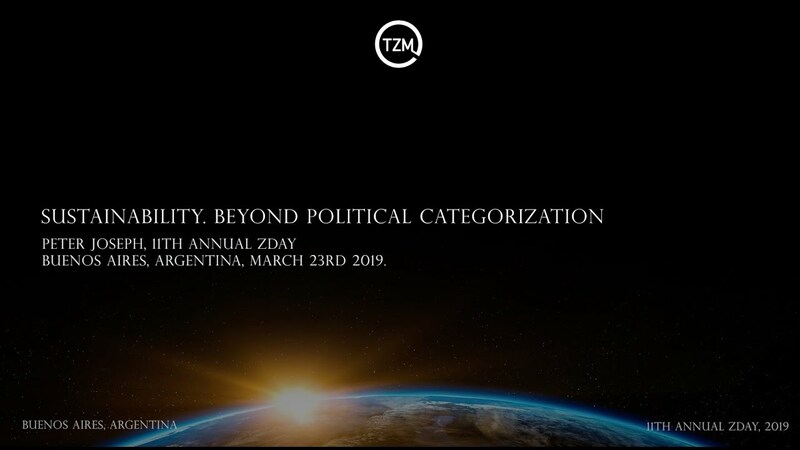 First presented at the 11th Annual ZDay 2019 Argentina by the TZM Argentina Chapter, the flagship event of The Zeitgeist Movement. March 23rd 2019. About: The Zeitgeist Movement is a global sustainability activist group working to bring the world together for the common goal of species sustainability before it is too late. Divisive notions such as nations, governments. races, political parties, religions, creeds or class are non-operational distinctions in the view of The Movement. Rather, we recognize the world as one system and the human species as a singular unit, sharing a common habitat.